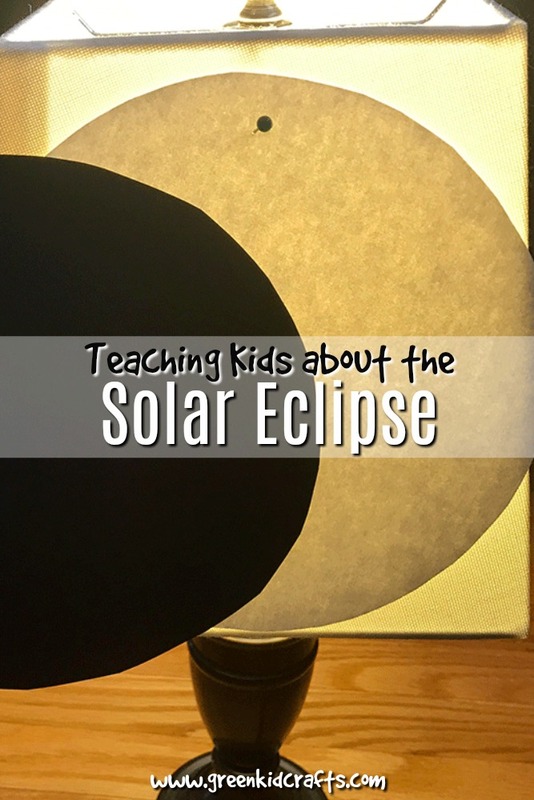 What exactly happens during a solar eclipse? 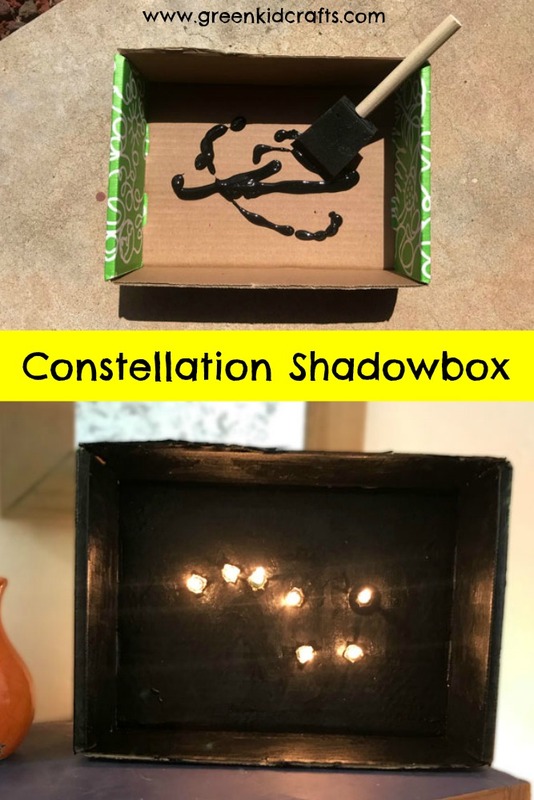 During this eclipse the moon will move in front of the sun and block out the light from the sun for a period of time as it passes. 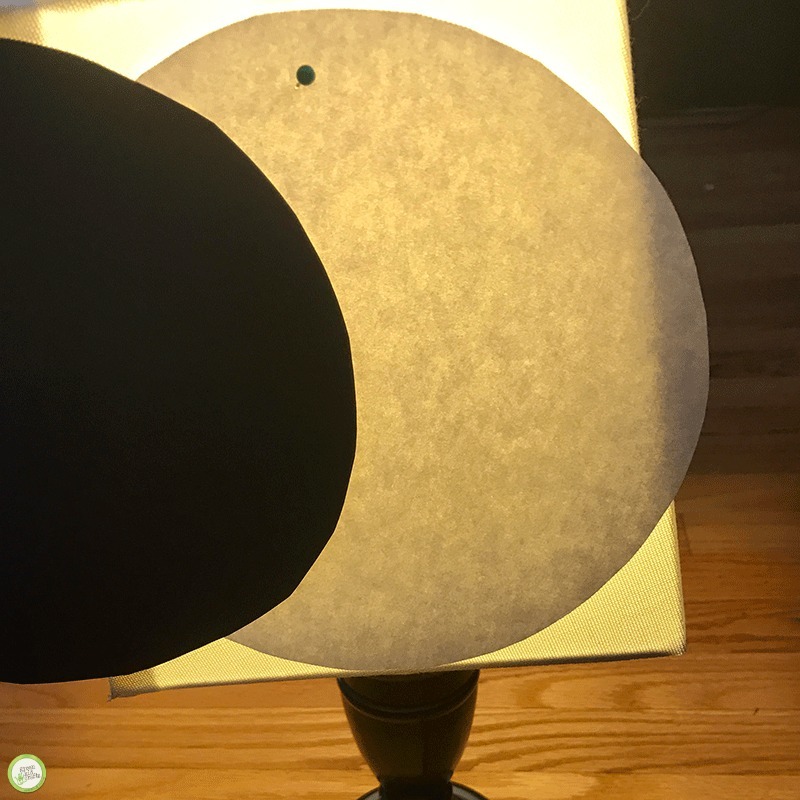 An eclipse can also happen when a planet or moon passes in front of another, not just the sun and moon. A lunar eclipse happens when the earth moves between the moon and the sun. The earth blocks the sun light from the moon so the moon no longer shines as the earth passes by. 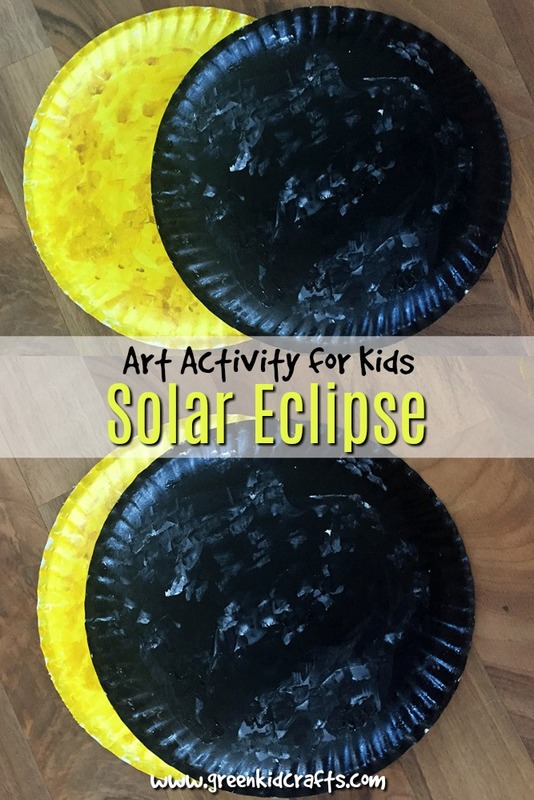 A solar eclipse happens when the moon moves between the earth and the sun. The moon blocks the sun light to the earth as it passes by the sun. During a total eclipse the moon moves in front of the sun for a longer period of time and casts a shadow on the earth. Parts of the earth will experience total darkness during the upcoming 2017 solar eclipse, seeing a night sky during the middle of the day. Here in California we’re estimated to see about 60% totality, meaning we won’t see total darkness. 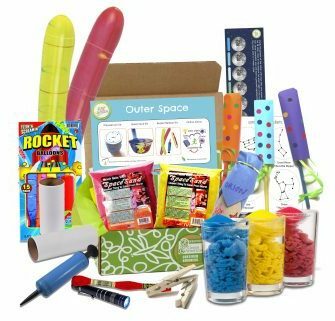 Many areas across the United States will experience the full eclipse though! 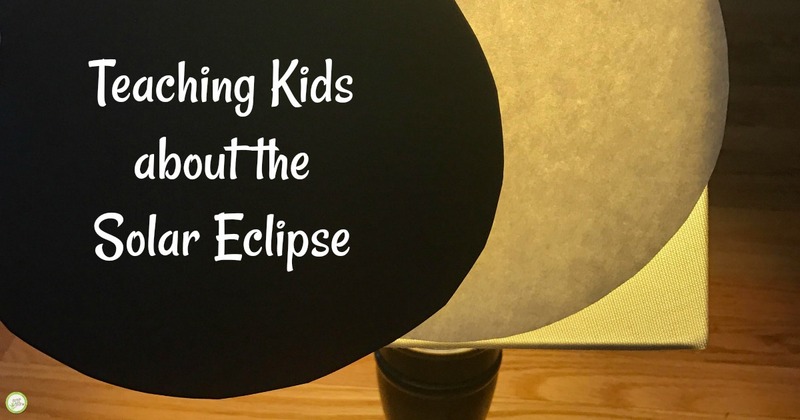 It’s a good idea to explain to kids what happens during an eclipse before they see one in person. 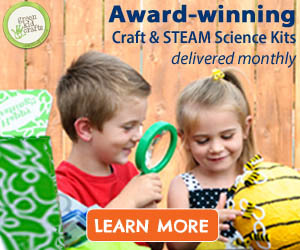 Especially because we don’t want kids to harm their eyes by looking directly at the sun! 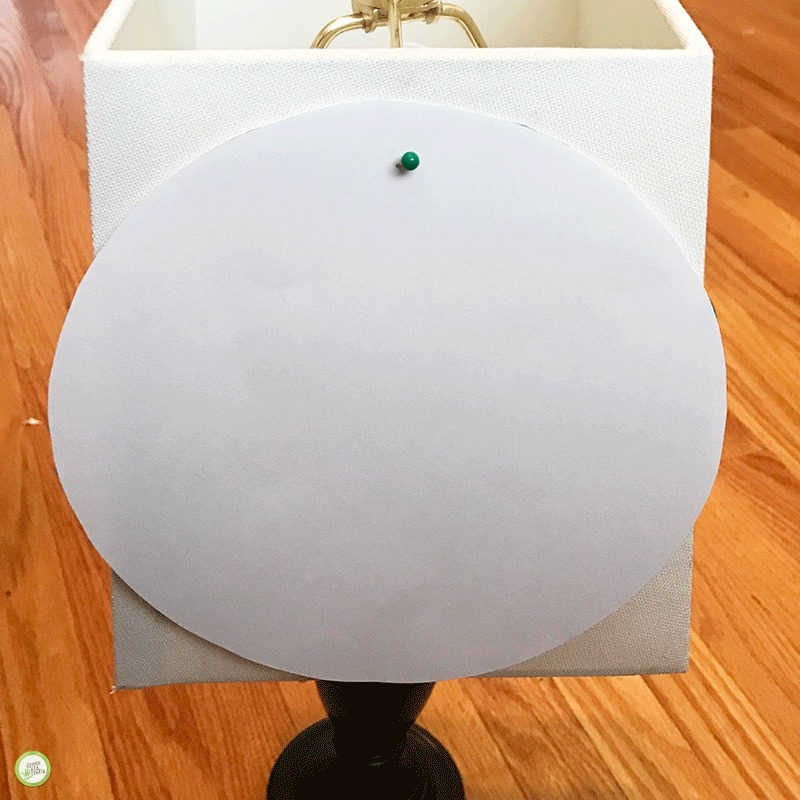 This is an easy activity for teaching kids about the eclipse with just some paper and a lamp. Trace around the bowl or plate to create two circles. 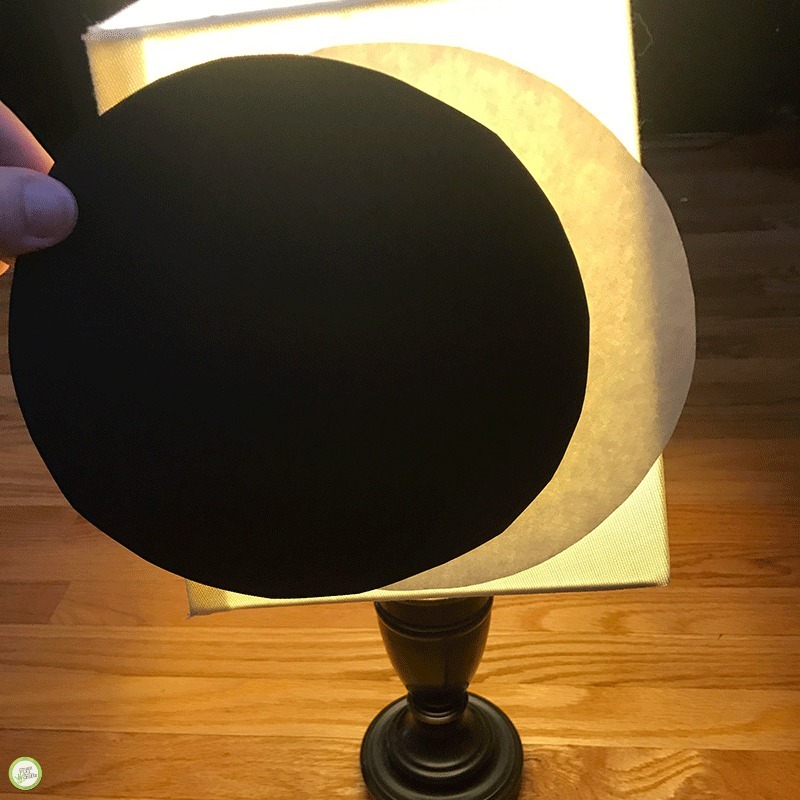 One should be with the white paper and one with the black paper. 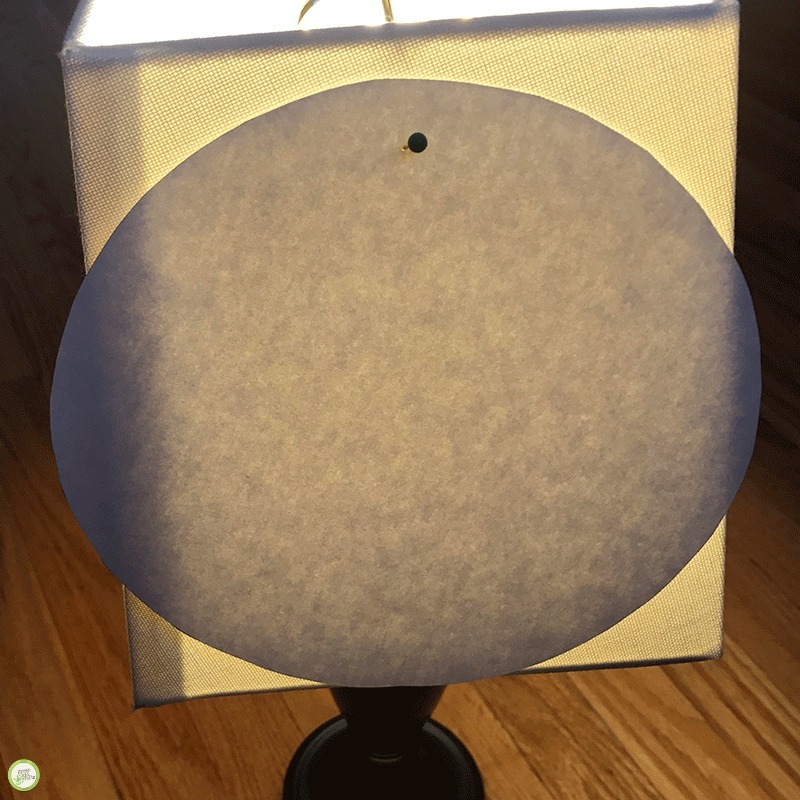 Attach the white circle to a lampshade with tape, a pin, or just hold it in place. Turn the lamp on so it shines through the paper sun. 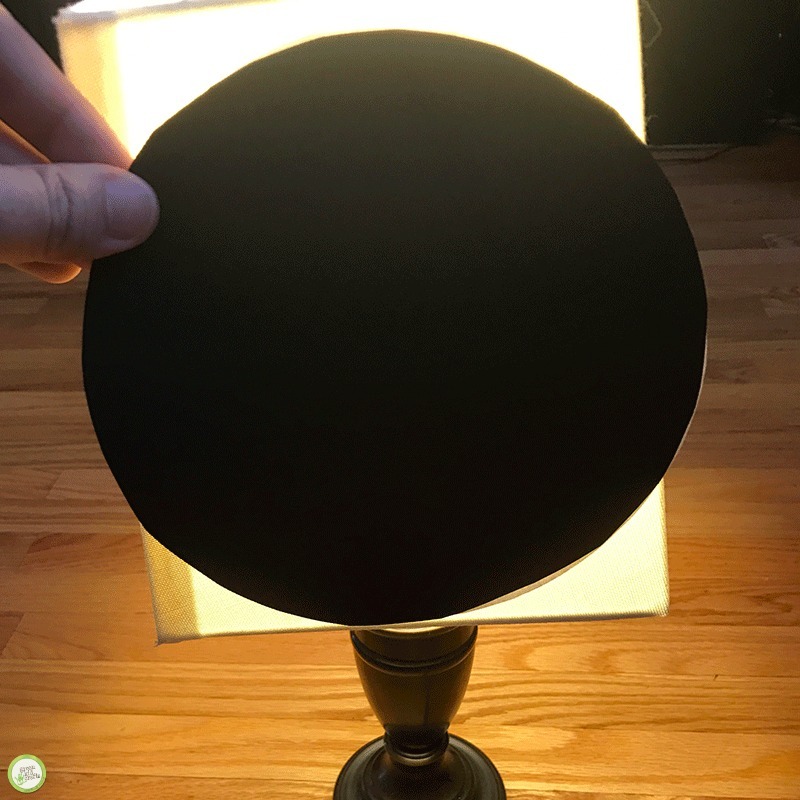 Show how the moon blocks the light of the sun by moving the black circle across the white circle lit by the lamp. 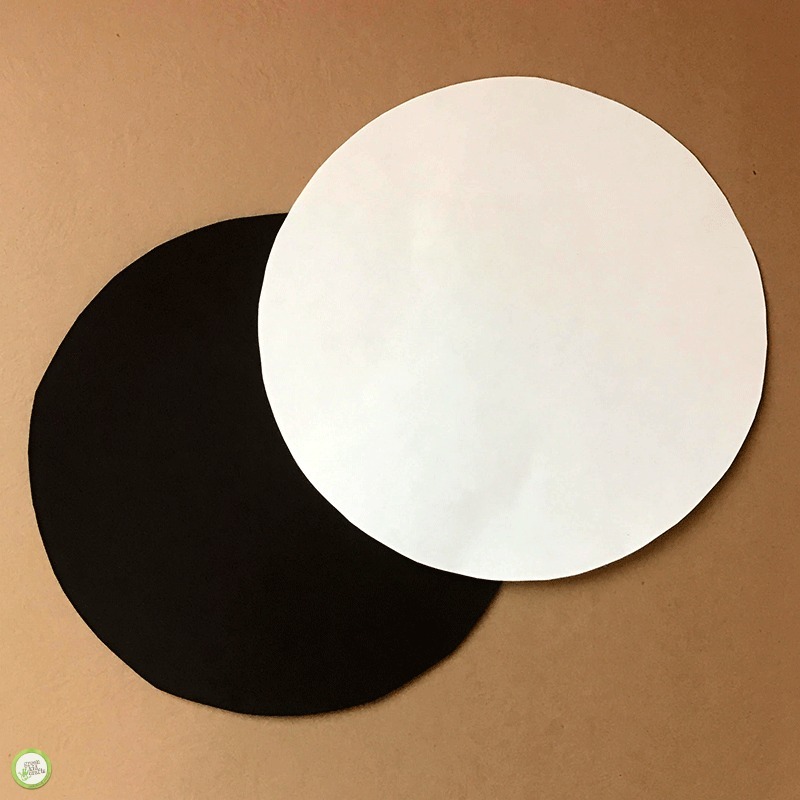 If you know the totality of the eclipse in your area you can use the paper sun and moon to show your kids how much of the sunlight will be blocked where you live during the eclipse.